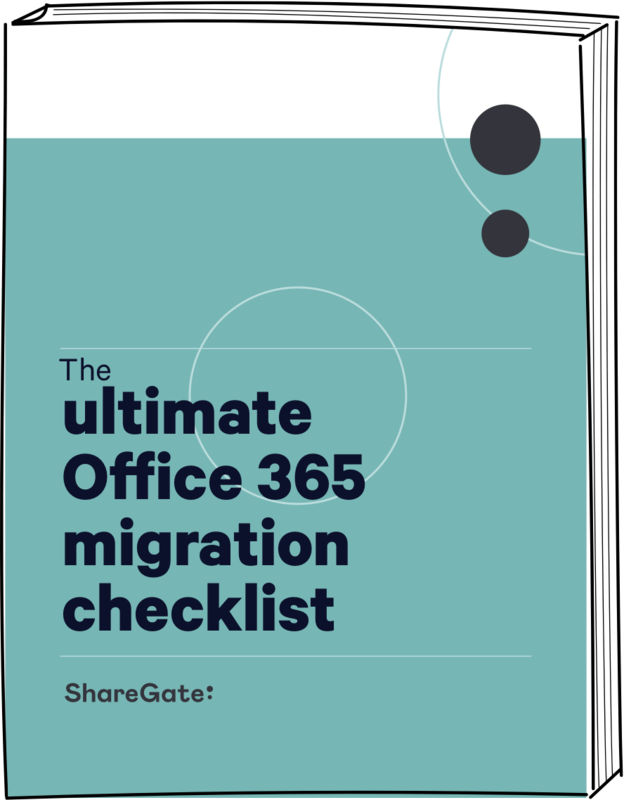 Whether your Office 365 migration is still in the planning stages or well underway, this checklist is an invaluable resource when it comes to avoiding costly mistakes and ensuring everything runs smoothly from start to finish. 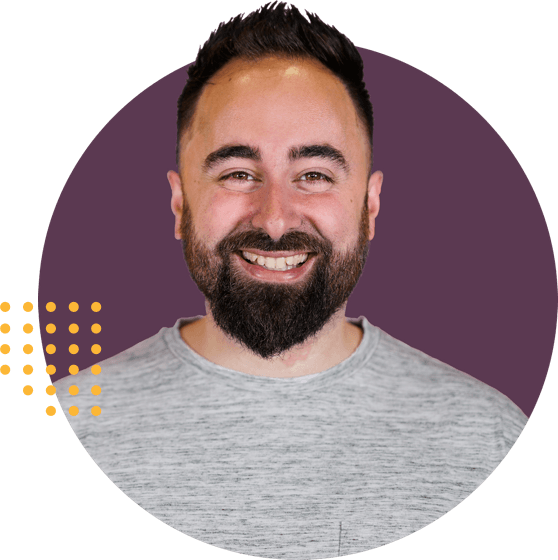 Benjamin Niaulin, Office Servers and Services MVP, shows you exactly what you need to consider at every step of your move to Office 365. What to prepare at your source and destination environments. Mistakes to avoid during and after your Office 365 migration. What to regularly monitor post-migration in your new Office 365 environment. BONUS: How to handle custom developments by Erwin van Hunen (Microsoft MVP).